Tires: 17.5-25 - 75% - some dry rot. 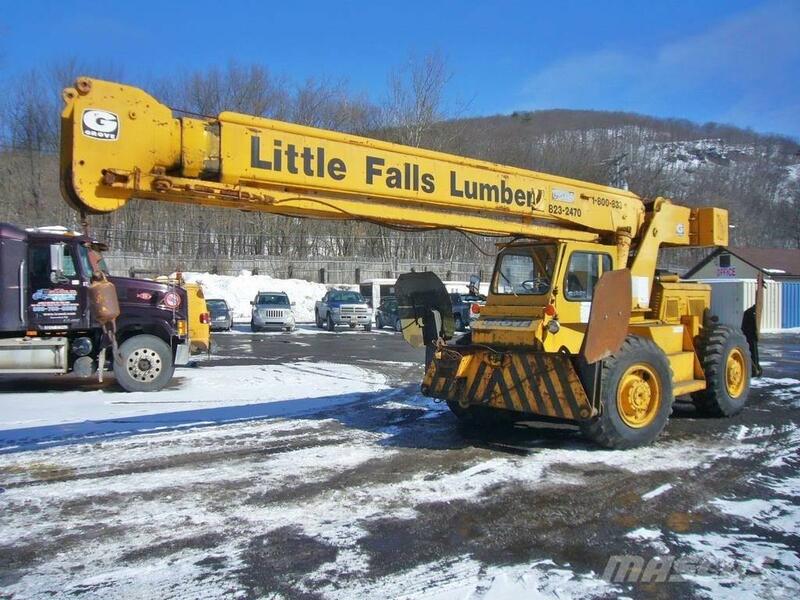 runs and works well, turn table, 3 section boom, single cable, has jib, enclosed cab, hydraulic brakes, 28,000lb. capacity.